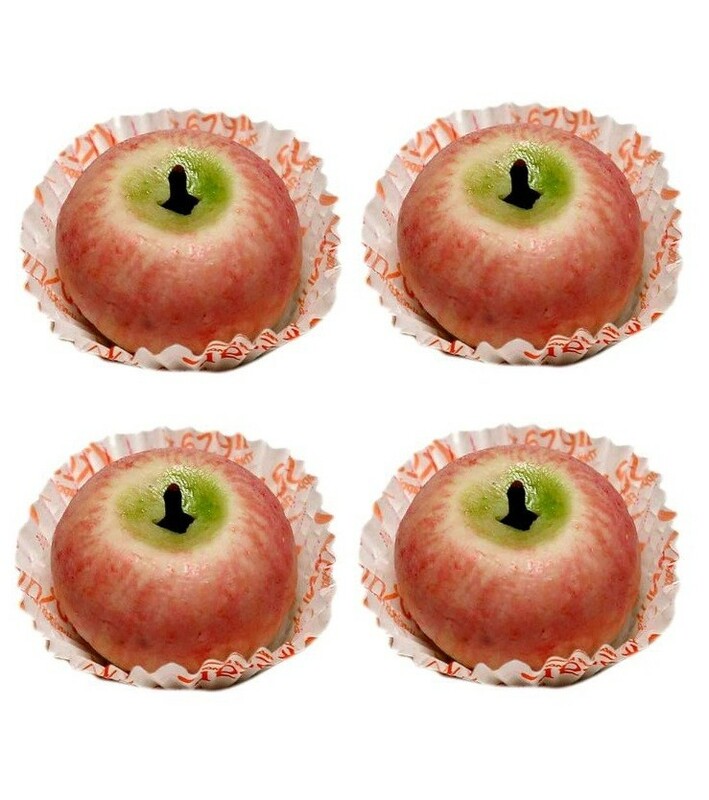 Buy Mawa Apple of Rawat Misthan Bhandar from Jaipur online | Authentic Indian Sweet , Savories and Delicacies from the place they originate by Moipot. Juicy apple, thickened milk (mawa) and dry fruits come together to create this unique mawa apple treat from Rawat Misthan Bhandar. With a pleasantly fruity smell, this sweet guarantees sweet satiation. A must try!